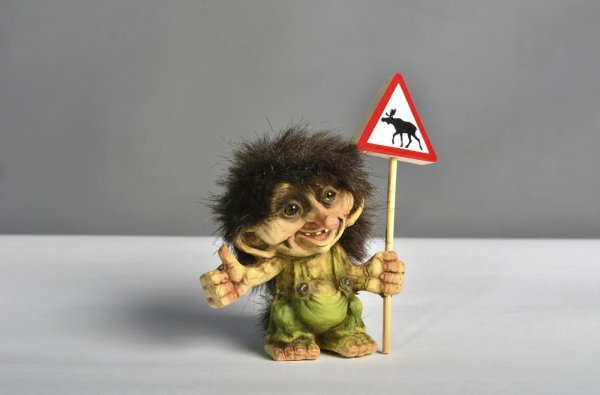 When you’re on the internet, it’s best to follow the advice “beware the troll.” But how can you avoid hecklers, spammers and otherwise abusive Twitter accounts if you don’t know who they are? That’s where Trolldor comes in. As Daily Dot reports, Trolldor is a new site calling itself “the blacklist of Twitter trolls,” and claims to identify those who would abuse others in 140-characters or less. You simply run a Twitter handle through Trolldor’s free service, and it will tell you whether that account is a spammy bot, annoying human or simply an honest user. Trolldor users Twitter’s massive amounts of data to identify the trolls among us, calculating an account’s odds of being a troll based on factors like how many tweets they send per day and what percentage of tweets are original content. Next time you’re faced with a questionable tweet, you can plug that tweet’s author into Trolldor and see whether or not they are troll-like – if they are, you’re best off ignoring their likely provocative or spammy tweet. However, as Daily Dot points out, Trolldor is also a pretty fun tool to use for scoping out the habits of celebrities – and apparently, pretty much every celebrity is a troll. Justin Bieber scores “Troll” status on eight of ten of the various measurements, for instance.